Dr. Christopher Bray MD PhD: Methylation—What Is It and Why Should You Care? 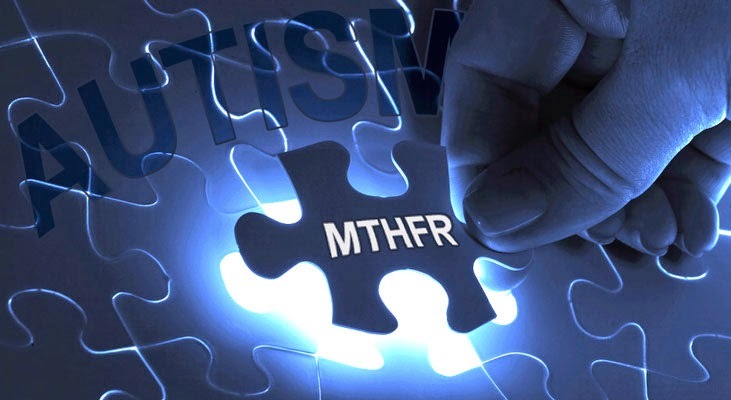 Chris Kresser does a great job as usual exploring some of the issues with MTHFR. "... You have someone with a genetic mutation for MTHFR and maybe some other mutations in some of the other genes, like CBS and COMT, and that person has been exposed to mercury, they've had SIBO and leaky gut and many other gut infections, they are extremely stressed out, they're sleep deprived, they're not exercising, they're eating a poor diet, and then you compare someone with the exact same genetic picture to somebody else who has a healthy gut biome and a great diet and is exercising and managing stress and sleeping well. Logic and clinical experience both would dictate that those people will have probably very different actual methylation capacity because of the influence of environmental factors on genetics."